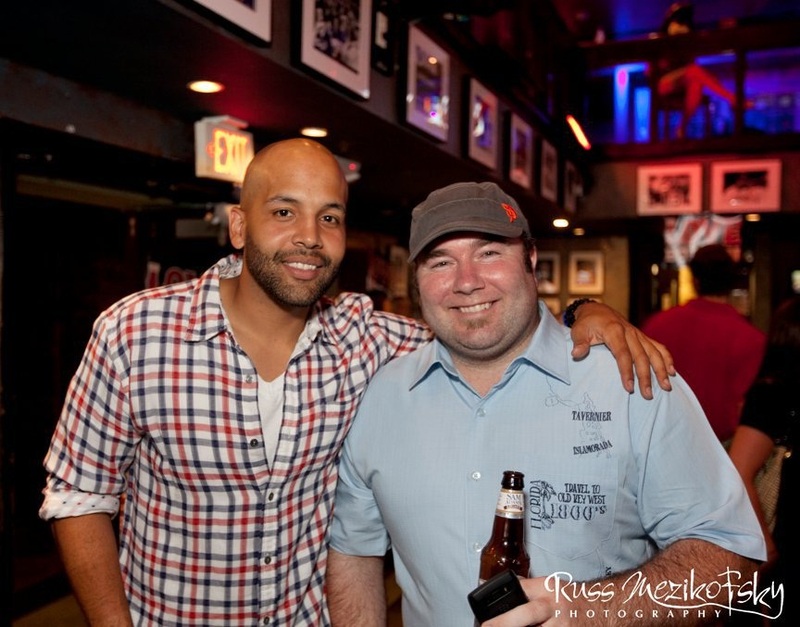 On July 19 Chowdaheadz hosted the Beantown Bash Fashion Show & Red Sox Viewing Party at The Greatest Bar in Boston. 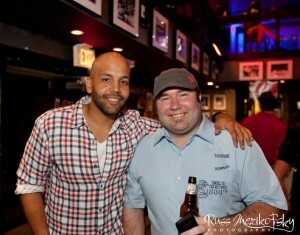 DJ Krazy Kulo of Jamn 94.5 was the Guest MC (left). Sportswriter Joe Haggerty was also in attendance. Reach Out & Read, The Josh Beckett foundation, The Revs Girls, The 98.5 Sports Hub Street Team, and Samuel Adams.